Business Owners: Form 7004 is Due Next Week! 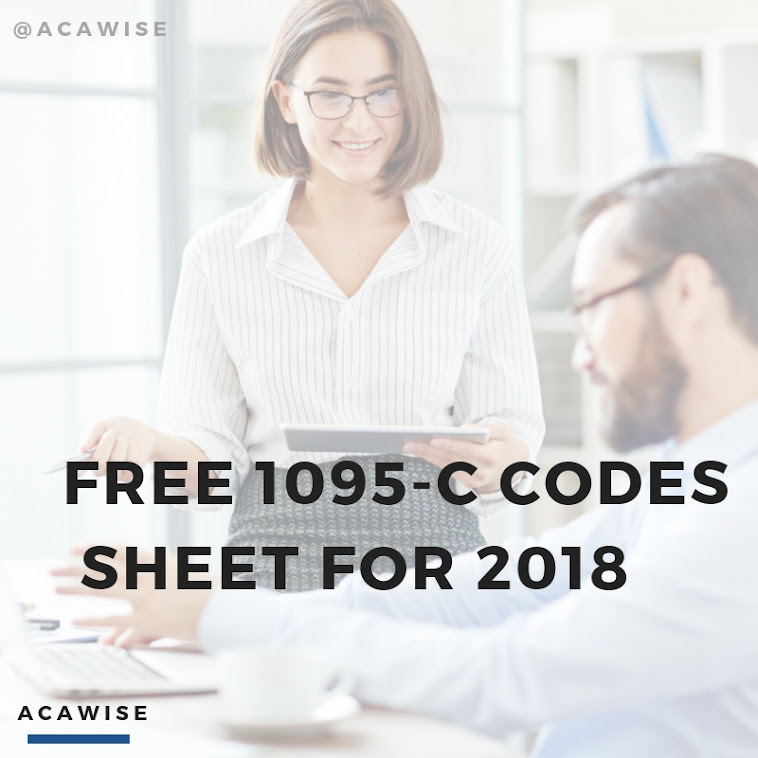 If you’ve stumbled upon ACAwise because you need to e-file ACA Forms 1094 and 1095 with the IRS, chances are you either own (or know someone who owns) a business. And if you do, chances are very likely that you need to file taxes for that business. Which is why we wanted to take a break from ACA talk to tell you about Form 7004! As a business owner, you’re probably all too aware of the business income tax deadline next week. March 15, 2017, is the last day to file your business’s income taxes for the 2016 tax year and it’s only getting closer. BUT, if you file Form 7004, you could automatically get up to seven more months to file the information return that goes along with those taxes. Unfortunately, Form 7004 does not extend your time to pay said taxes, but at least you won’t have to worry about the paperwork for a while. -Form 7004, Part I for an automatic six-month extension if you own a C-Corporation with a tax year ending December 31. -Form 7004, Part II for an automatic five-and-a-half-month extension if you’re the presider over certain estates and trusts. -Form 7004, Part III for an automatic six-month extension if you’d normally file Part I or Part IV, but your tax year doesn’t end on December 31 or June 30. Other business owners may qualify to file Part III as well. -Form 7004, Part IV for an automatic seven-month extension if you own a C-Corporation with a tax year ending June 30. And, luckily, we know of a place where you can easily and quickly e-file Form 7004 so you can get in on those extensions: ExpressExtension! ExpressExtension was built and is run by the same people who brought you ACAwise, so you know you can trust it - it is also IRS-authorized, after all. And if that little bit up there about which part of Form 7004 made your head spin, you won’t need to worry about that with ExpressExtension. You see, ExpressExtension breaks down Form 7004 into a simple, interview-style Q & A process. Just answer a few questions about your business and the tax forms you typically file, and ExpressExtension makes sure to fill out the appropriate sections correctly so you can e-file Form 7004 in no time. The best part? You’ll typically hear back that same day (usually within the same hour!) that your Form 7004 - and therefore, multiple-month extension - has been approved by the IRS. So why don’t you head on over to www.ExpressExtension.com? Once you’ve created an account, it only takes a few minutes to file an extension form that could get you months of time to file your IRS forms!